The Mill are excited to be supporting this year's FMX festival in Stuttgart from 4th - 8th May, which offers the art, technology and business industries the opportunity to gather and discuss animation, effects, games and transmedia. Don't miss The Mill talent stand, which can be found in Eyth-Saal on Tuesday 5th and Wednesday 6th May. The Mill's head of animation Jorge Montiel and CG lead Sam Driscoll will also be at FMX in the Meidinger-Saal on Wednesday 6th May, discussing the success of SSE's fully CG orangutan in 'Creatures in Commercials: A Case Study of SSE 'Maya', as well as CG Lead Adam Droy who will be teaming up with Solid Angle in Raum Mannheim to give an insight into how Houdini for Arnold was used in LEGOLAND's 'Awesome Awaits'. 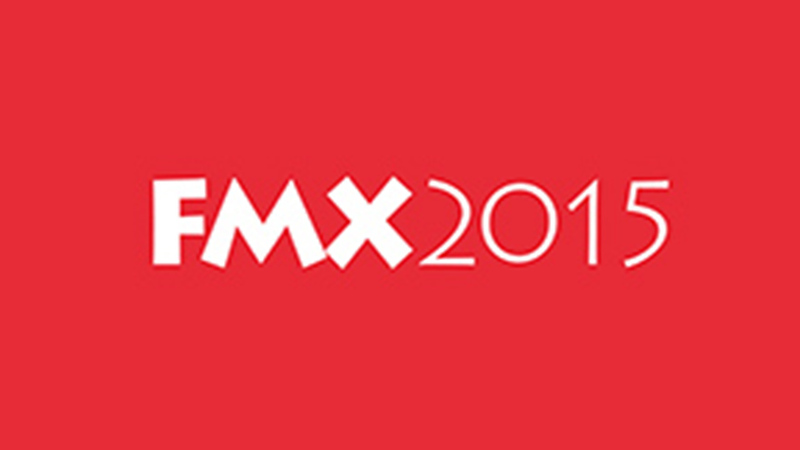 Visit the FMX websitefor the full program and more details.